When it comes to the brain, “more is better” seems like an obvious assumption. But in the case of synapses, which are the connections between brain cells, too many or too few can both disrupt brain function. Researchers from Princeton University and the University of California-San Diego (UCSD) recently found that an immune-system protein called MHCI, or major histocompatibility complex class I, moonlights in the nervous system to help regulate the number of synapses, which transmit chemical and electrical signals between neurons. The researchers report in the Journal of Neuroscience that in the brain MHCI could play an unexpected role in conditions such as Alzheimer’s disease, type II diabetes and autism. MHCI proteins are known for their role in the immune system where they present protein fragments from pathogens and cancerous cells to T cells, which are white blood cells with a central role in the body’s response to infection. This presentation allows T cells to recognize and kill infected and cancerous cells. In the brain, however, the researchers found that MHCI immune molecules are one of the only known factors that limit the density of synapses, ensuring that synapses form in the appropriate numbers necessary to support healthy brain function. 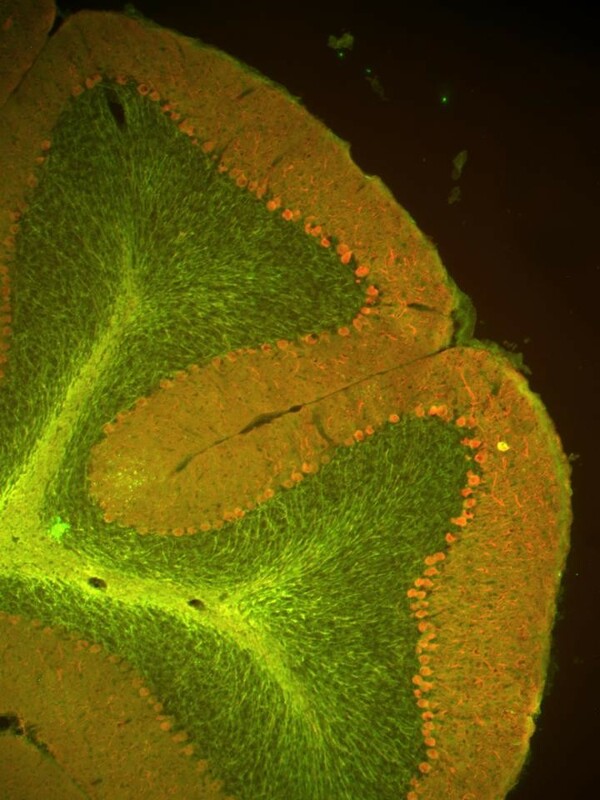 MHCI limits synapse density by inhibiting insulin receptors, which regulate the body’s sugar metabolism and, in the brain, promote synapse formation. Senior author Lisa Boulanger, an assistant professor in the Department of Molecular Biology and the Princeton Neuroscience Institute (PNI), said that MHCI’s role in ensuring appropriate insulin signaling and synapse density raises the possibility that changes in the protein’s activity could contribute to conditions such Alzheimer’s disease, type II diabetes and autism. These conditions have all been associated with a complex combination of disrupted insulin-signaling pathways, changes in synapse density, and inflammation, which activates immune-system molecules such as MHCI.